Comment: need lawn clean up and monthly service. Also, need a walkway put in to accomadate front door entry. Comment: Mow, trim move couple small shrubs. Spring clean up. Manchester Lawn Care Services are rated 4.71 out of 5 based on 2,137 reviews of 25 pros. 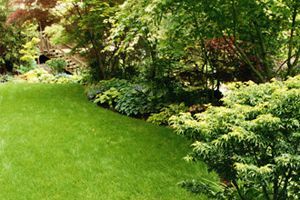 Not Looking for Lawn & Garden Care Contractors in Manchester, NH?